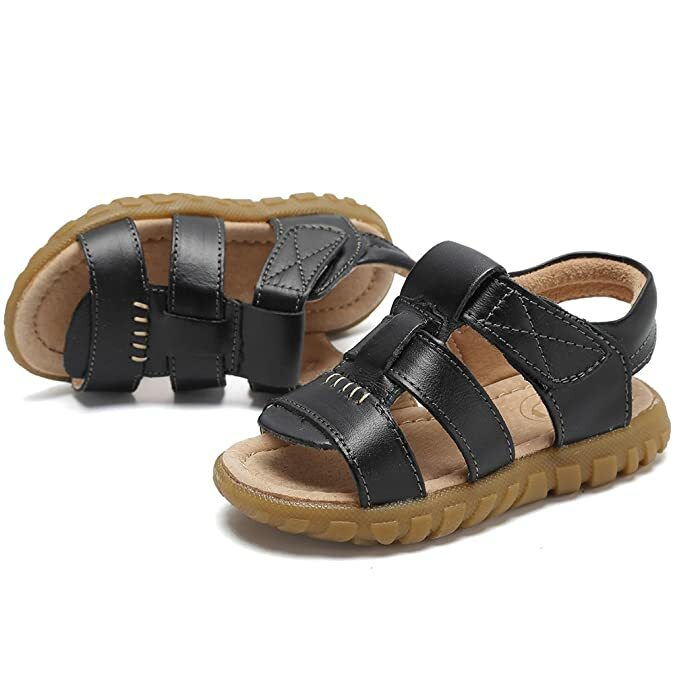 CIOR Boys’ Open or Closed-Toe Leather Outdoor Sport Casual Sandals just $9.49 after 50% Off Code (reg $18.99)! Toddler/Little Kid Sizes 5-2.5, Multiple Colors, FREE Returns! 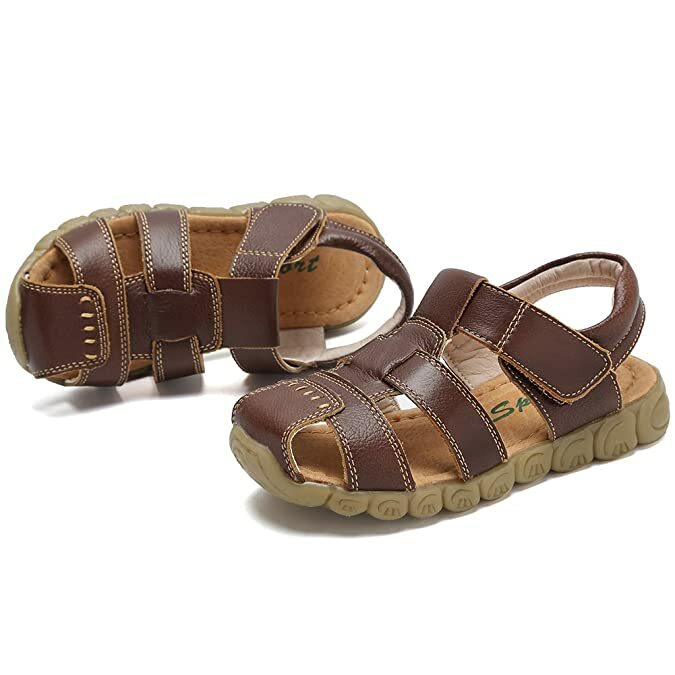 Score CIOR Boys’ Closed-Toe Leather Outdoor Sport Casual Sandals for $18.99 – $9.50 with promo code 7XZG2OGH = just $9.49 with FREE Prime shipping or free shipping with $35 purchase on Amazon, plus FREE returns! 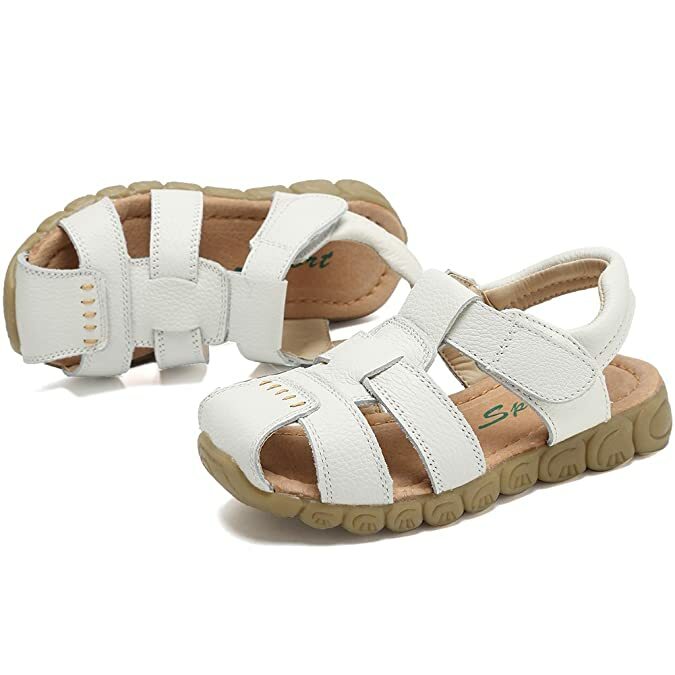 You can order multiple sandals at the discounted price in the SAME transaction!